WRHCH - United Nations funds and IMO fundraising plan. _IMO Opinion, confirmed by the review request (8/12). United Nations funds and IMO fundraising plan. _IMO Opinion, confirmed by the review request (8/12). 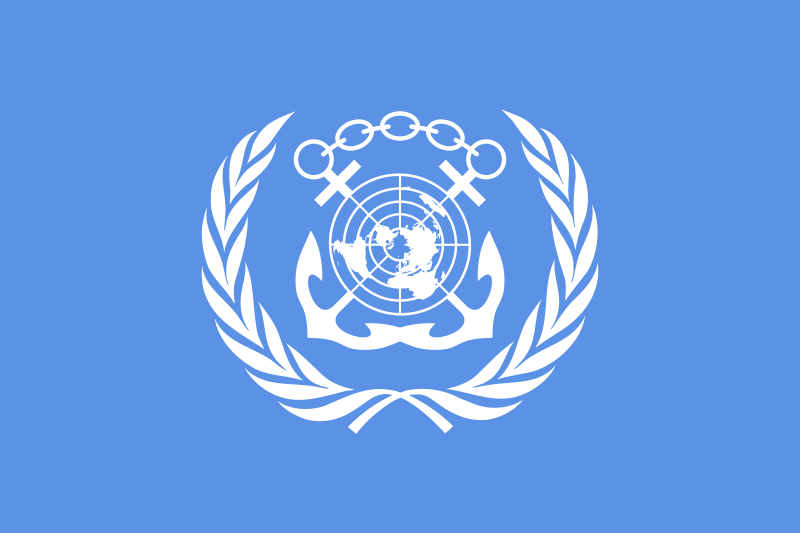 United Nations funds and IMO fundraising plan. _IMO Opinion, confirmed by the review request. International Maritime Organization (IMO) international sailing vessel location tracking (LRIT) of Korea to attract proposals, disaster rescue SEAgod Life-Jacket developing world, according to the completion of market supply, and the fifth-generation mobile communications system of satellite communication mobile phone world Commonization in a progress report. Ⅱ-1. Dear Honor Presidents from the permanent members and the non-permanent members of the UN Security Council and the G20 advanced countries. 1. Common history of mankind. The slogan - "new nation, new century and new freedom" - suggested by the USA represents a significant turning point reached by the USA and G20 countries. It reflects mankind’s common history and responsibility of "welfare policies for world peace and human rights" with respect to isolated and neighboring countries. The achievement of such a legacy will distinguish all involved nations as exceptional leading countries throughout the future history of the world. 2. The changes to UN roles for the future era. Former UN Secretary General Mr. Koffi Annan introduced recommendations and an agenda to enhance security and human rights. His recommendations were characterized by (i) Freedom from Want; (ii) Freedom from Fear; (iii) Freedom to Live in Dignity; and, (iv) Enhancement of the UN. It is understandable that as a UN Secretary General, Mr. Kofi Annan might have been limited in his expression of such recommendations, particularly considering the diversified international and political structures of the world. It is with regret however that a paragraph concerning the establishment of the "UN World Rehabilitation Organization" has been overlooked as it would fundamentally assist the "Peace and freedom of mankind and a hope for human rights with respect to isolated neighbors" in a manner that is more actual and practicable than the ambiguous concepts within the recommendations and enhancement contents of the UN organization. Following the UN secretary general of Mr. Koffi A. Annan, it is desirable to elect the UN secretary general which is supposed to have a plan for creating "Peace and freedom of mankind and a hope for isolated people that the UN organization pursues without considering the continental option program based on the international politics mechanism for the bright future of the UN organization. 3. Common interests in depleted UN funds. 4. Sharing of rehabilitation science technology and UN funds. The royalties made in the course of the above cooperation will be returned for the purposes of isolated peoples, welfare programs for disabled persons and life engineering research for the world’s populations. This would be undertaken through the World Rehabilitation Funds of the UN World Rehabilitation Organization after future discussion with related and interested countries. 5. Thanks to world leaders. We deeply appreciate and thank Mr. George Byron Kerford WAPD Chairman of the US, as well as senators [Mr. Patty Murray, Mrs. Mary L. Landrieu, Mr. Frank H. Murkowski, Mrs. Olympia Snowe, Mr. Orrin G. Hatch, Mr. Russxll D. Feingold, Mr. Herb Kohl, Mr. Jeff Sessions, Mr. Harry Read, Mr. Robert C. Byrd, Mr. Daniel K. Akaka, Mr. Joseph R. Biden. Jr, Mr. John Edwards, Madame. Barbara A. Mikulski, Mr. Paul S. Sarbanes, Mr. Stevens, Mr. Strom Thurmond, Mr. Joe Lieberman, Mr. Sam Brownback], state governors [Mr. Gary Locke, Mr. James S. Gilmore, Ⅲ cabinet member Mr. Colin Powell, and ambassador Mr. Donald P. Gregg, who have all demonstrated great interest and attention in ensuring that isolated countries and disabled persons can live better together for spreading the dignity and freedom of human rights in the future. The World Rehabilitation Organization hopes to be established in Korea and become a UN subordinate organization similar to the WHO with the help of the above key persons. 6. Designation of hosting of UN World Rehabilitation Organization.